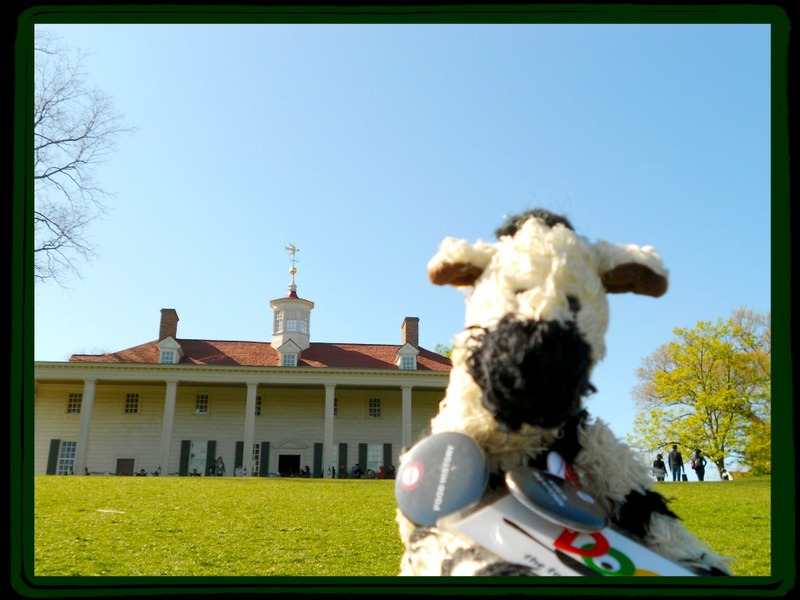 What do kids, zebras and George Washington have in common? The joyful desire to explore new ideas and discover innovative ways to do things. The belief that anything is possible—and that you can have fun making it happen. If you’re an American kid, you already know that George Washington was the very first president of the United States. But did you know he was also called America’s “foremost farmer”? It makes sense, because both being president and a farmer have a lot to do with planting, growing and harvesting—whether you’re talking about seeds or ideas. 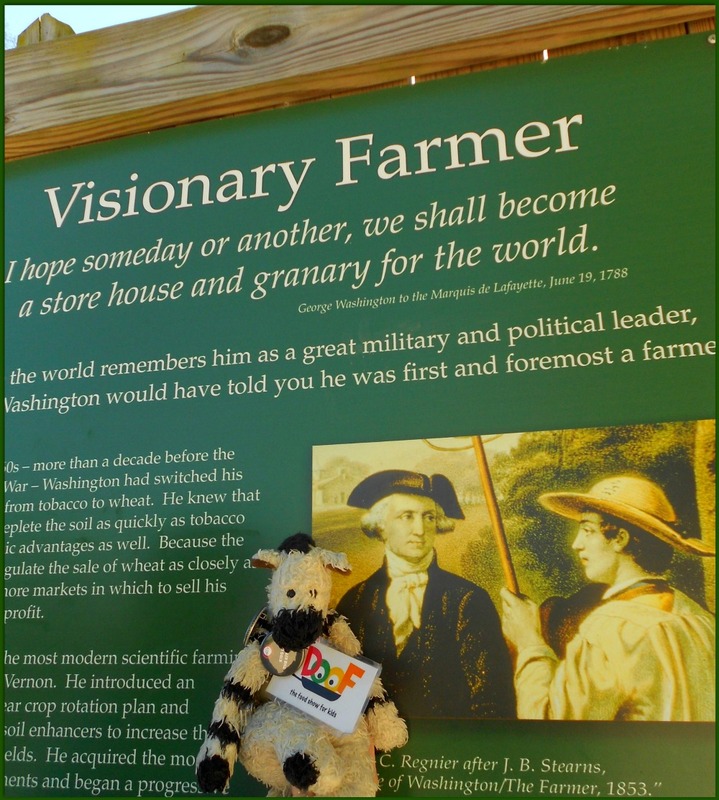 George Washington was as innovative and visionary at farming and horticulture as he was at helping to create a country. When he wasn’t busy being president, his primary occupation was being a farmer.